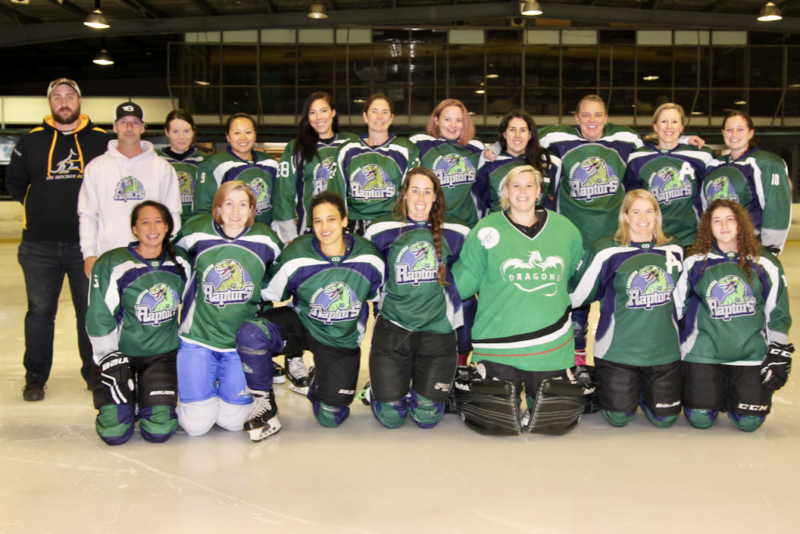 The Women’s League is for female players wanting to develop their skills in a female only environment. The league has players from a diverse range of skill level from beginner to advance and all ages with girls aged 14yrs+ to women 18yrs+ welcome. All of our senior leagues are non-checking. Since 2016 the Women’s League has been played over summer from October to March with a break over the Christmas period. The league consists of 4 teams Foxes, Dragons, Raptors and Wolves. Team jerseys and socks are provided by IHACT as per our loan or purchase policy. If this is your first time playing hockey IHACT recommends you attend one of our pre-season academy programs and/or skating lessons with Phillip Ice Skating Centre. 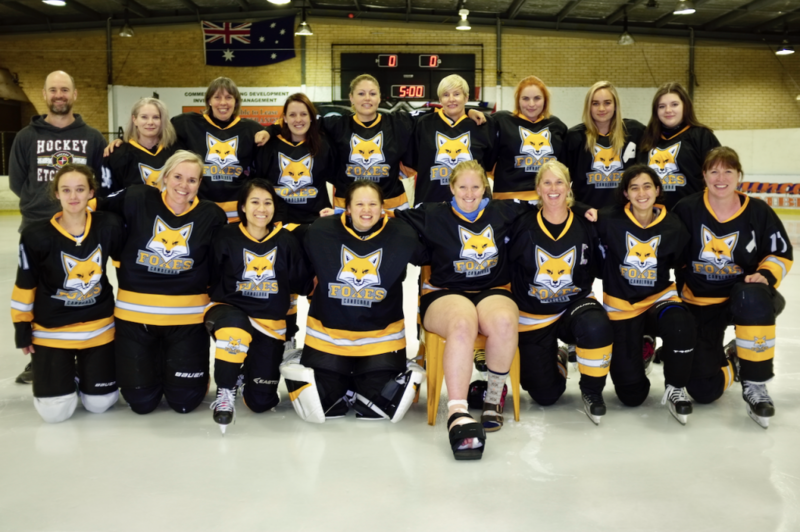 IHACT women also compete in the IHNSW Women’s league during winter. 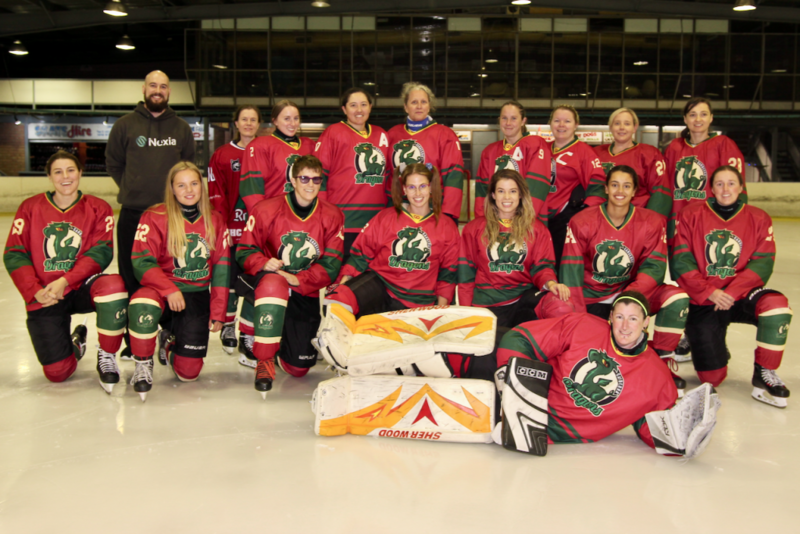 This is a more advanced league for women with the team playing against AWIHL players. 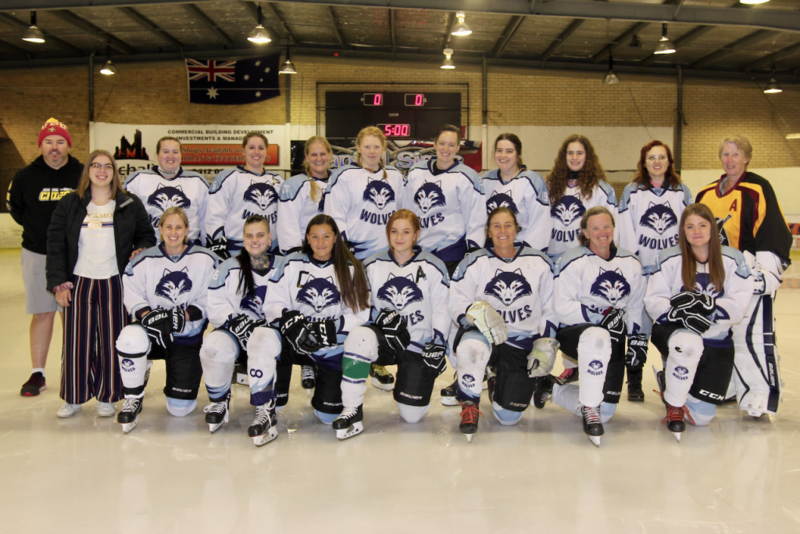 The team will hold try-outs before the season starts followed by weekly training sessions and double-header games played in Sydney. Players will need to be prepared for additional costs and travel to and from Sydney regularly. For more information on costs and payment plans please see the registration page. If you would like more information about joining our Women’s League please contact the Women’s Director or the Senior Delegate.